Easter is right around the corner. Are you ready yet? These Easter Bingo Cards can help make Easter prep EASY. Us busy moms need fast and easy solutions for these holidays that sneak up on us so fast! St. Patrick's Day is supposed to be the March holiday, right? 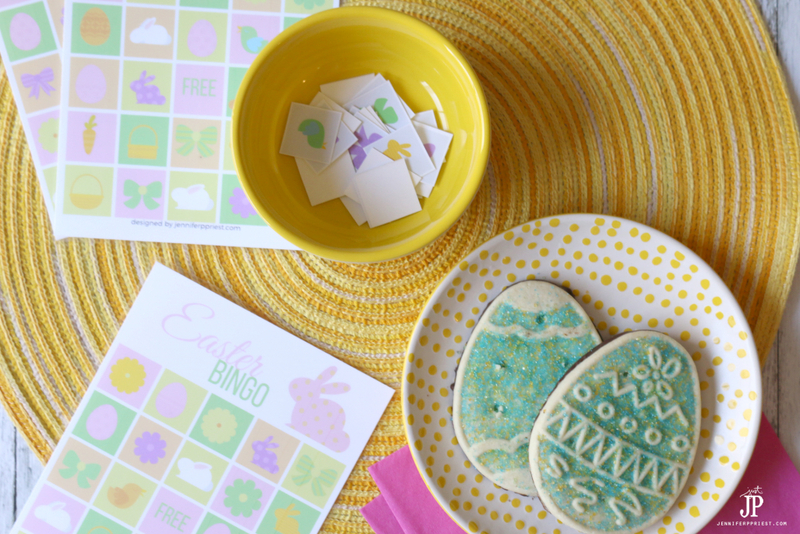 This fun printable bingo game is a solution to early-Easter. Keep the kids busy and entertained! Need ideas for the perfect Easter outfits for the kids? CLICK HERE! 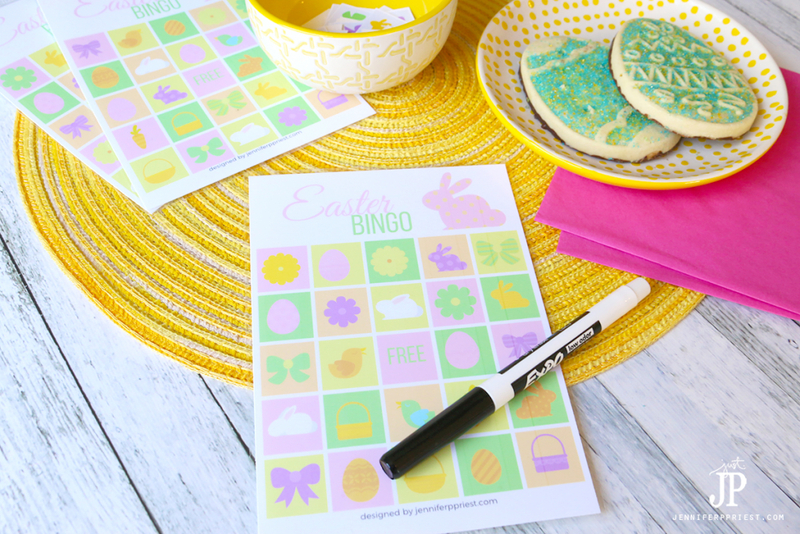 Everything goes together really easily with Xyron and I am going to share with you all the tricks you need to know to make this Easter Bingo Cards project a success. 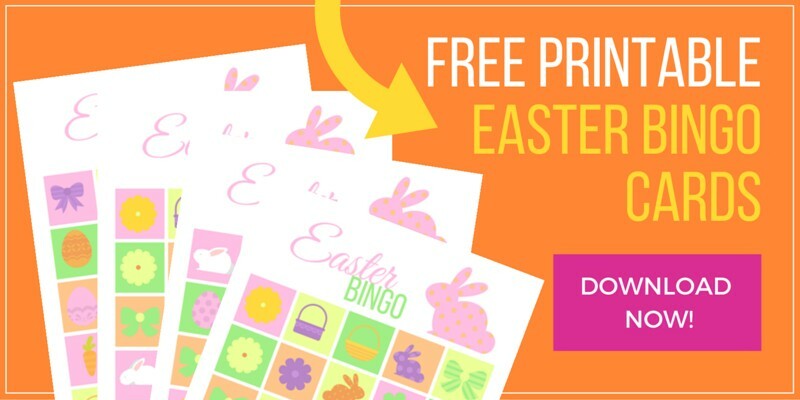 Get the FREE Printable Bingo Pages: CLICK HERE! If you don't have “all the things”, click the links above to order them in time for Easter! 1. Print the bingo cards onto cardstock or photo paper. Watch the video on the next page to see how to turn any 8.5×11 into a half page print straight from the printer controls window. 2. Cut the cards apart using a paper trimmer. 3. Install the Double-Sided Laminate Cartridge in the Xyron Creative Station. 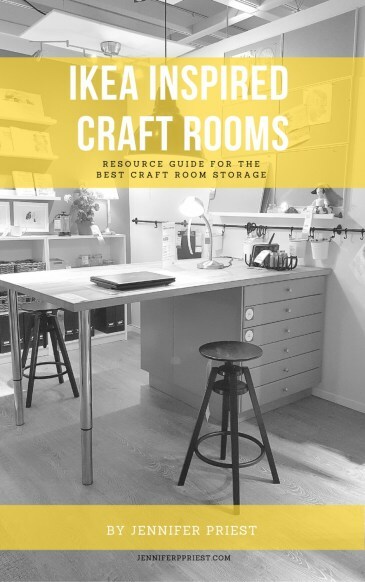 Need a Creative Station? Get yours now! 4. 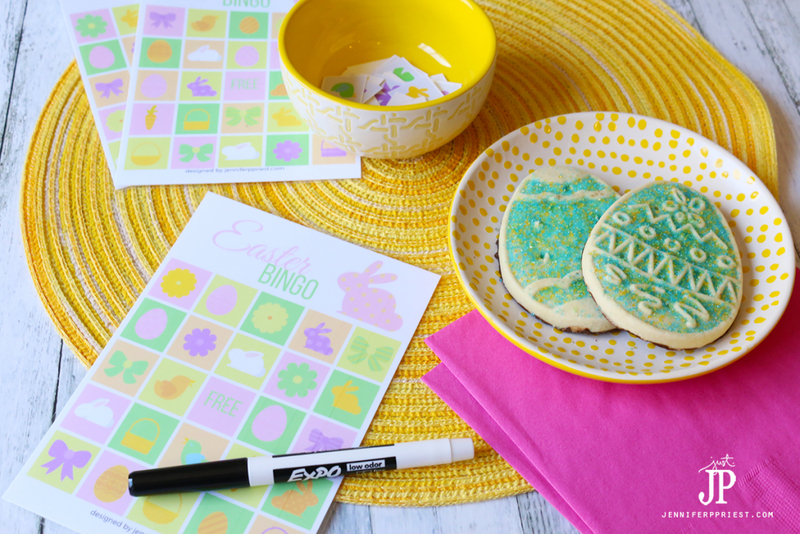 Run the Easter bingo cards through the Xyron Creative Station to apply laminate to both sides of the Easter Bingo Cards in one pass. 5. Trim the cards apart using a paper trimmer. 6. Cut apart the pieces on the grey bingo card to use to call the shapes for the Easter bingo game. Optional: Laminate this sheet before cutting the pieces apart to make them last longer. 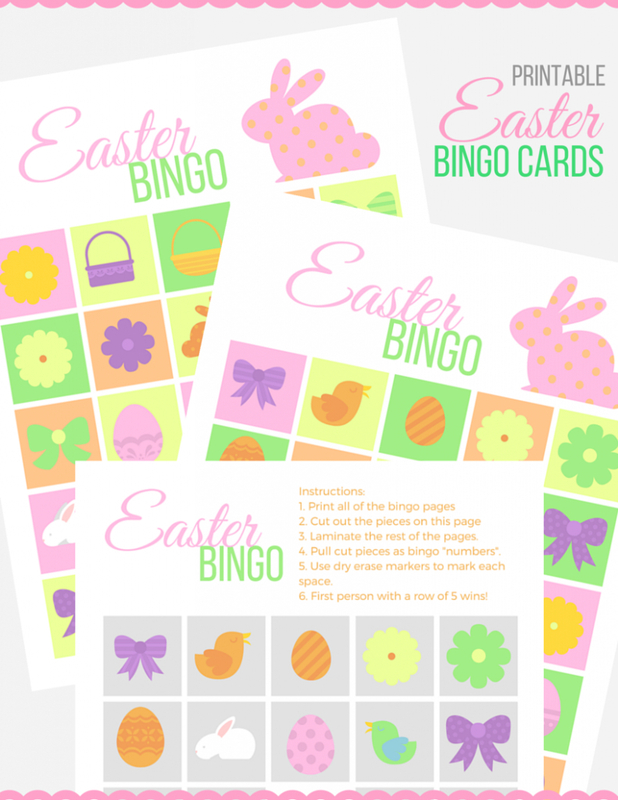 Set up the game with one Easter bingo card and one dry erase marker per participant. Put the cut apart grey squares into a bowl or hat and pull them one at a time. Participants mark off the shapes as you call them. The first participant with 5 shapes in a row, wins! If you liked this fun Easter kids' activity, check out this DIY Easter Bunny Mirror you can make for under $5! What are your Easter plans? Let me know in the comments! I have Halloween and Thanksgiving bingo and the grands love it! Fun to have an Easter one. Thanks for sharing it with SYC. Oh how fun!! Bingo is such a great game, and fast too. Hello, I fixed it 🙂 Please try again!